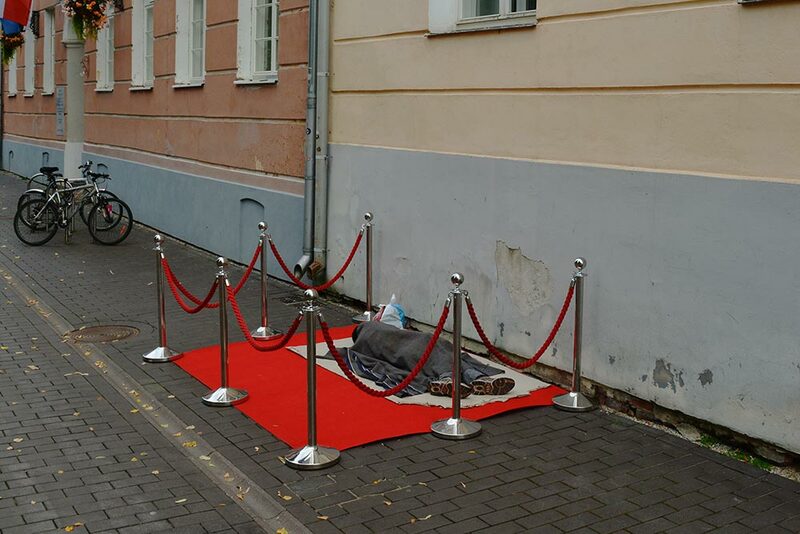 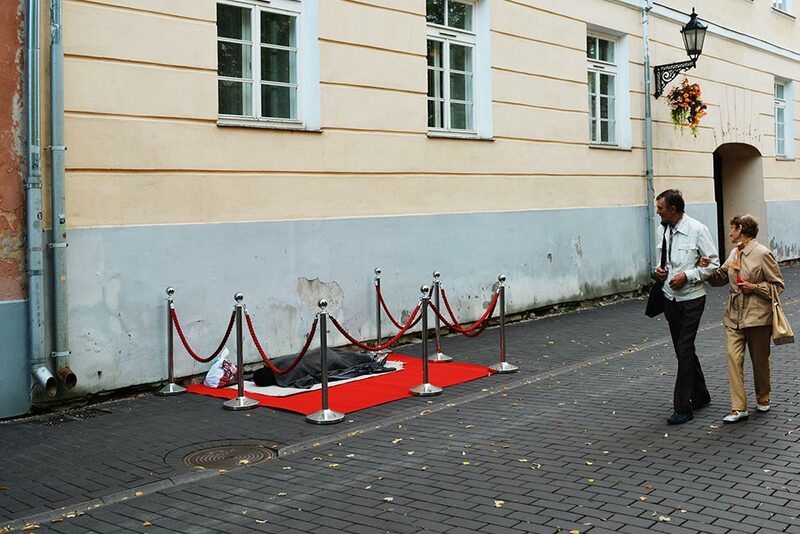 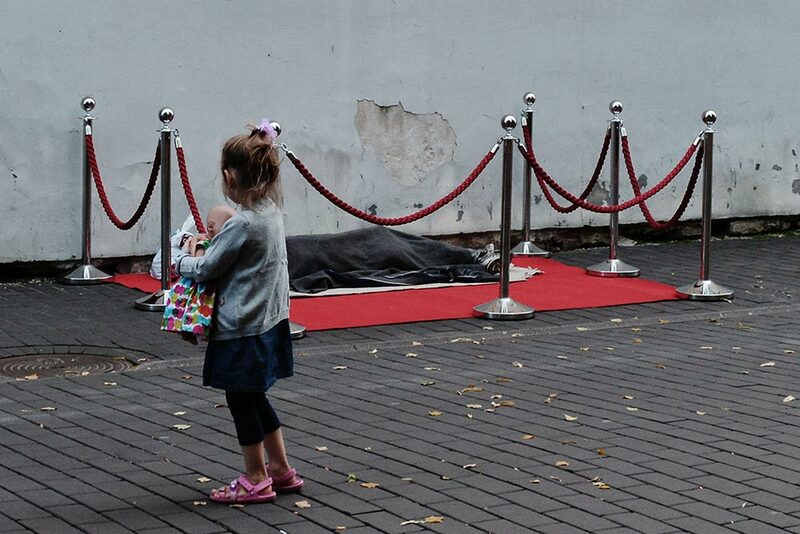 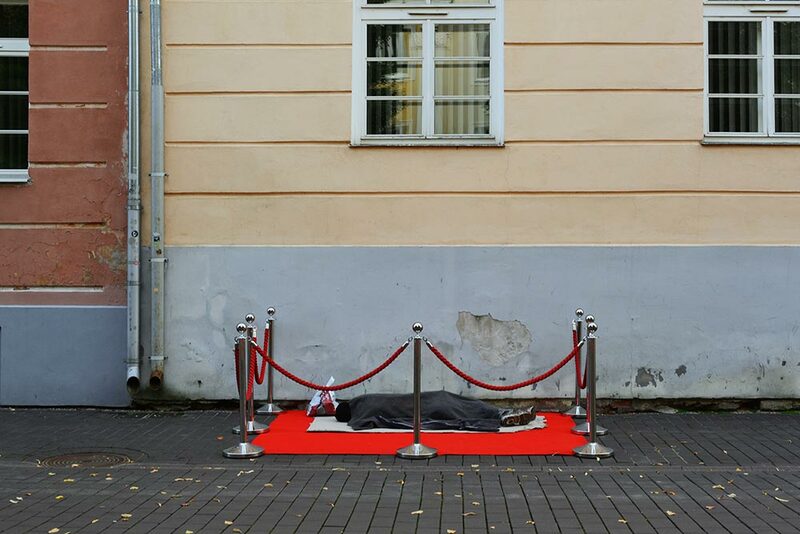 Our friend Biancoshock just visited the city of Tartu in Estonia where he worked on several site-specific installations including this one entitled “V.I.P – Very Important Poverty”. 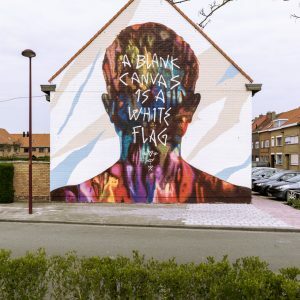 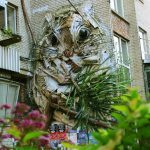 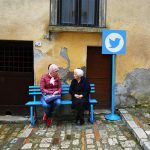 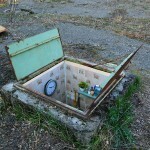 In the European Union there are thousands living outside on the streets, locals and also many of whom migrated from other countries just to live in abhorrent conditions – something that has inspired street artist Biancoshock’s latest outdoor art installation. 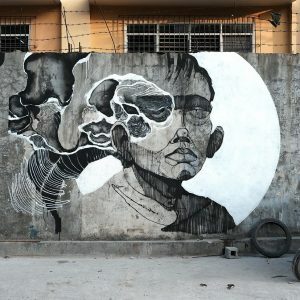 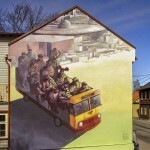 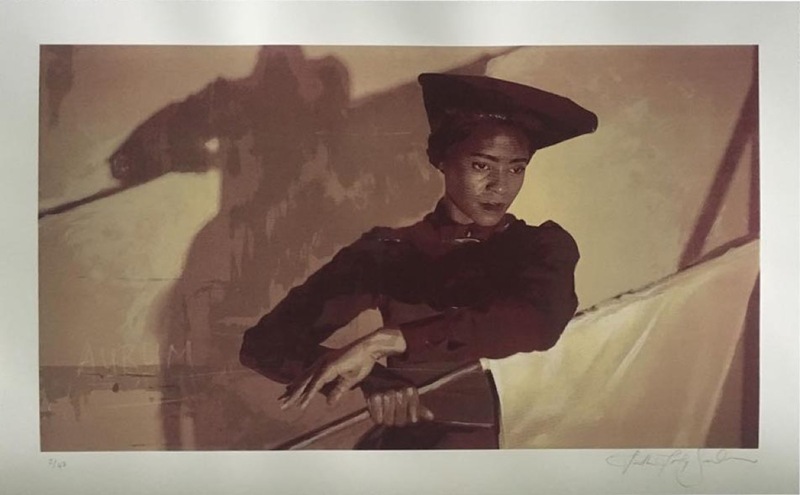 Biancoshock is based in Milan and has produced various pieces of Urban Art in the past – totalling more than 650 works – many of which you can see on his website.